The typical office produces a ton of waste each year that can be very harmful to the environment – it is important to know how to dispose of various office waste items. 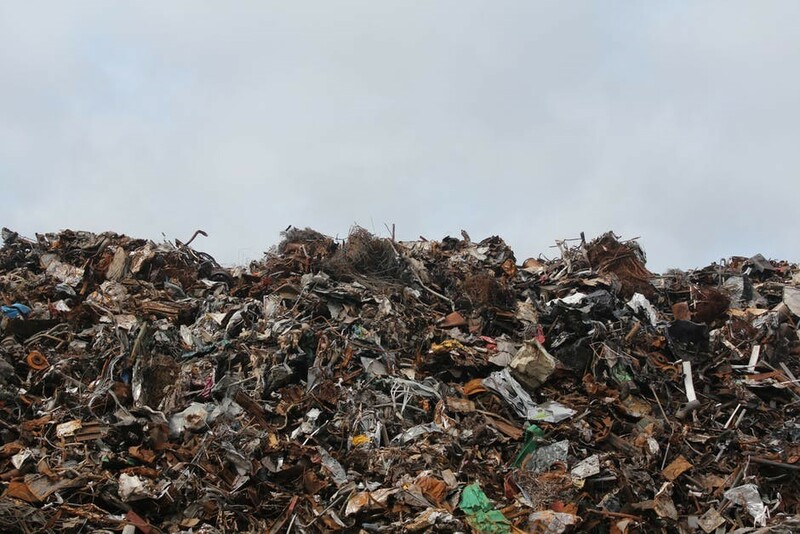 In addition to the damage it does to the environment, poor waste disposal can cost companies a pretty penny each year. This problem – not understanding how to dispose of various office waste – stems primarily from a lack of education surrounding the topic. Most companies just don’t know how they should look to dispose of each major form of waste. This article will cover how to dispose of various office waste, featuring dedicated guides for paper, printer cartridges, rubbish and metals. Paper is one of the most common forms of waste in the modern office. The average office goes through a ton of paper each and every day and often just sends it to landfill for disposal. This is far from the best way to go about disposing of paper. 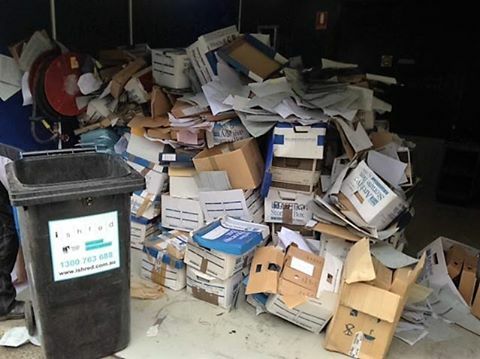 Instead, more companies should be looking at shredding or recycling their paper. Especially for confidential documents, shredding should definitely be the disposal method of choice. Not only is it environmentally friendly, it also prevents any personal information from getting out. That said, recycling is another excellent way to get rid of paper in the office. With the sheer volume of paper that most offices go through, allowing this to be recycled and used in other areas is very beneficial for the environment. Products such as printer cartridges and toners are used regularly in our day-to-day jobs. To avoid having these products spoil our environment, they need to be disposed of effectively. By recycling these items, you can prevent several harmful toxins from entering our environment. This also reduces the need to dedicate land for landfill and allows these items to be re-used, highlighting the positive impact it has on our environment. The average office produces a lot of rubbish that just isn’t disposed of correctly. Realistically, your office should be looking to have dedicated rubbish and recycling bins for all forms of waste. One of the most cost-effective ways to dispose of rubbish is to hire a dedicated rubbish removal company. They manage to dispose of this in a very environmentally friendly manner, reducing the need to dedicate space for landfill. Contrary to widespread belief, the best way to dispose of metals around the office is by recycling them. Things like drink cans, food containers, brass, and copper can all be easily recycled and help to save energy. For more complex forms of scrap metal, you’re best off sending these to dedicated scrap metal yards. Whilst they typically resell these later, it’s simply the most efficient form of metal disposal available to you. By implementing some of the solutions discussed in this article, you can significantly reduce the environmental footprint of your office. 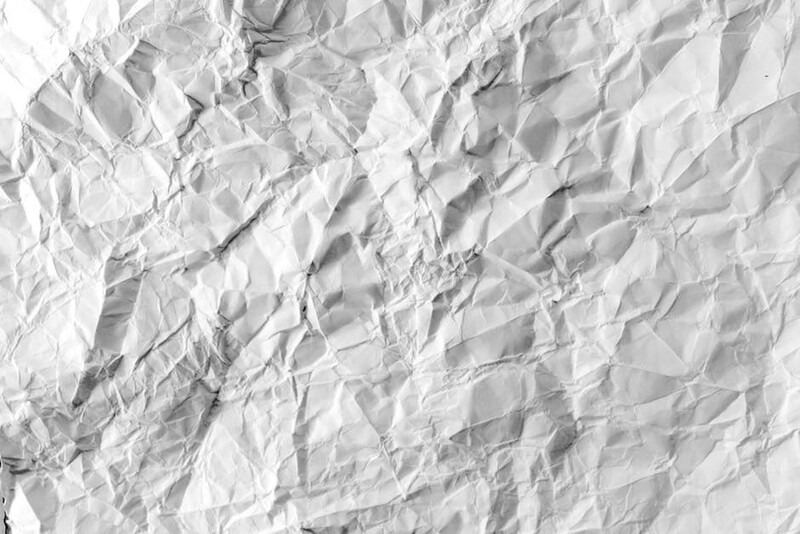 Paper in particular causes a ton of damage to the environment and all offices should be looking at implementing a shredding and recycling plan. Similarly, properly disposing of printer cartridges and toners can significantly reduce the harmful toxins emitted to our environment. If you need to make a start on your shredding and recycling plan, or are looking for secure destruction services for paper, e-media or uniforms, get in touch with iShred today!